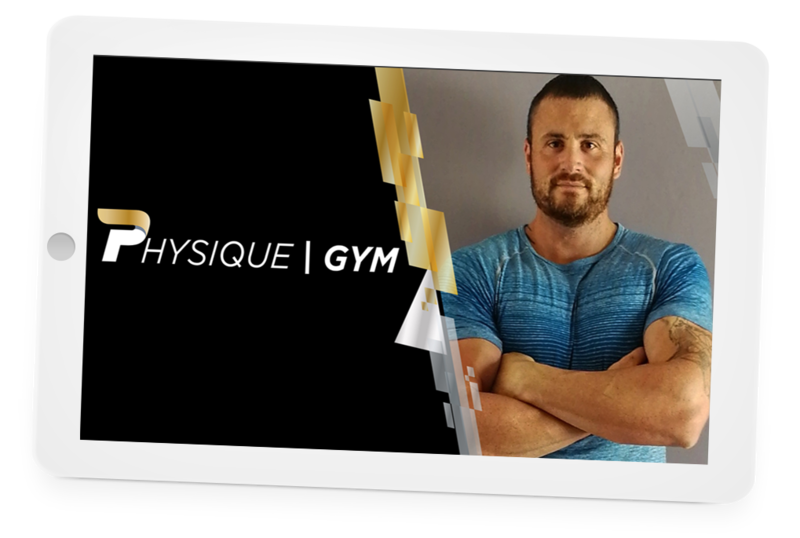 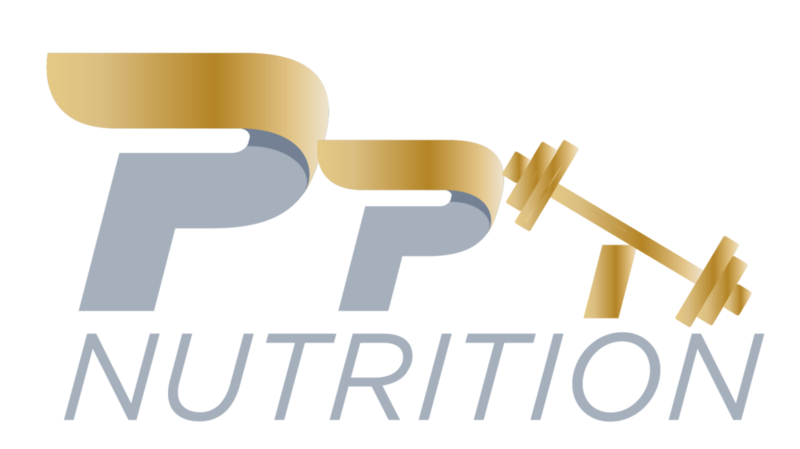  Peter is a qualified personal trainer, nutritionist and online coach. 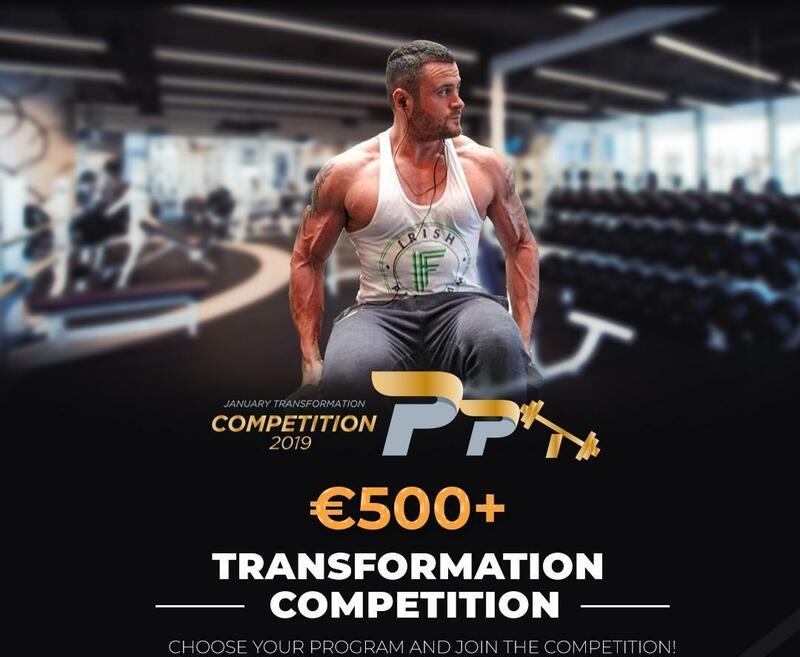 Peter is also a NCO (non commissioned officer) in the Irish defence forces where he serves as a sniper instructor with over 14 years service and numerous trips overseas so Peter knows what it takes to overcome challenges. 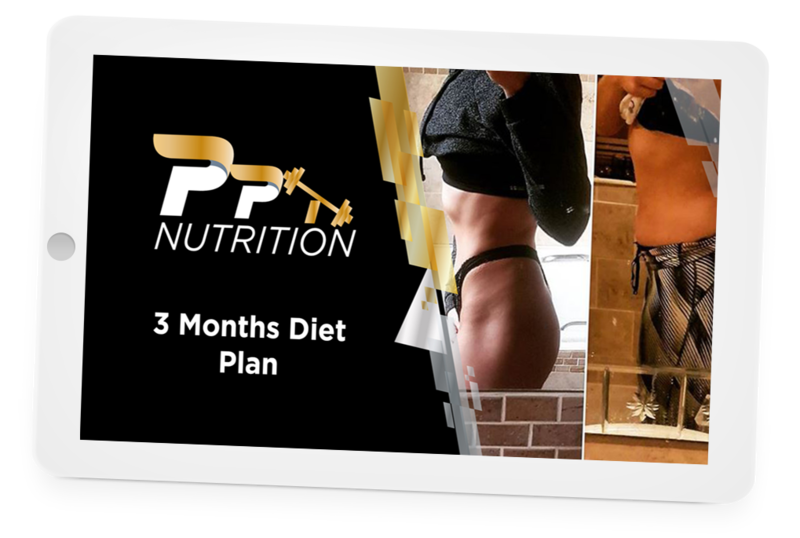 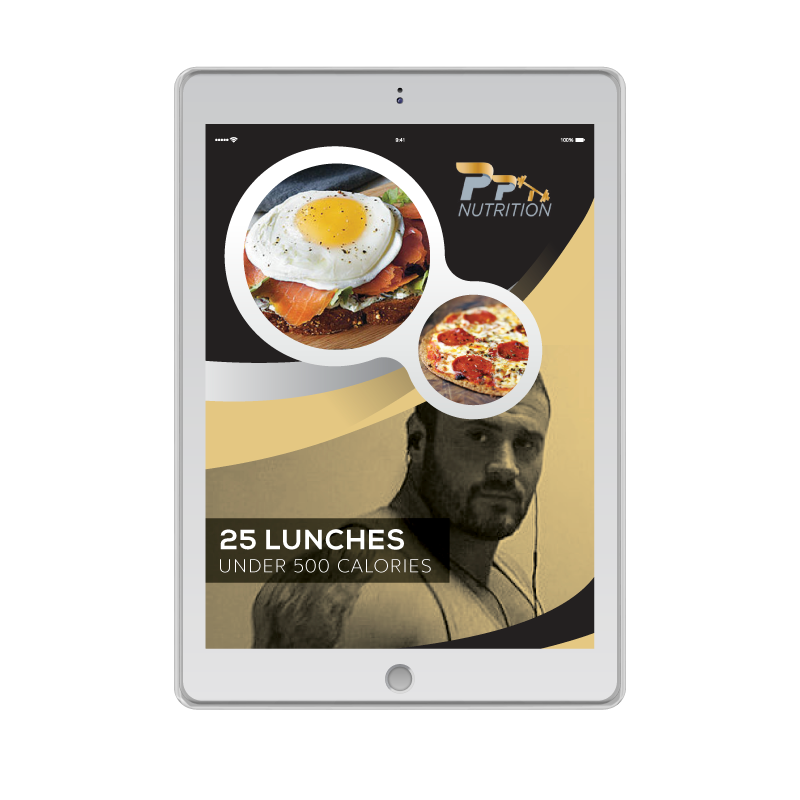 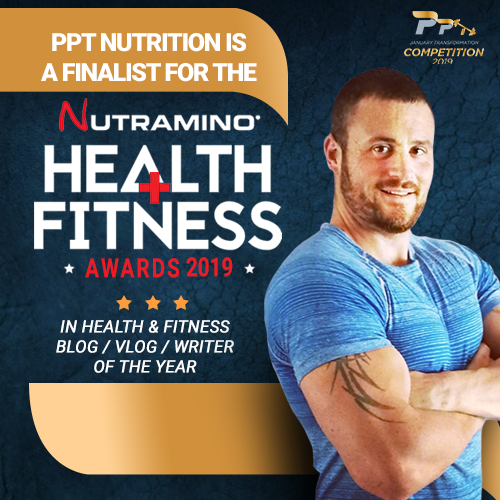 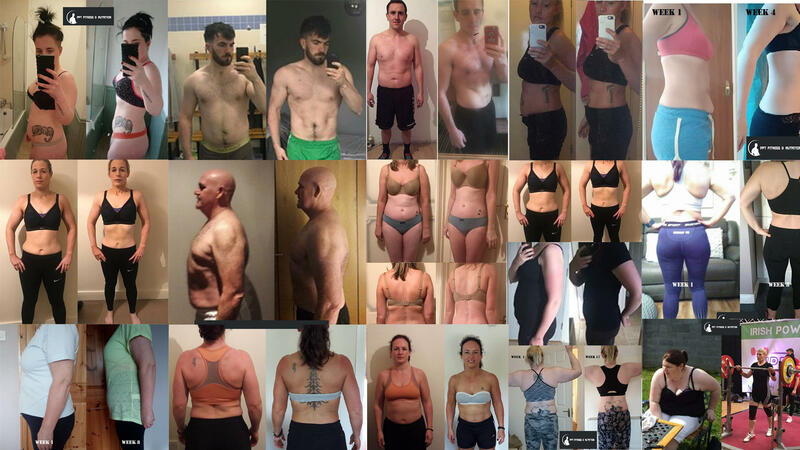 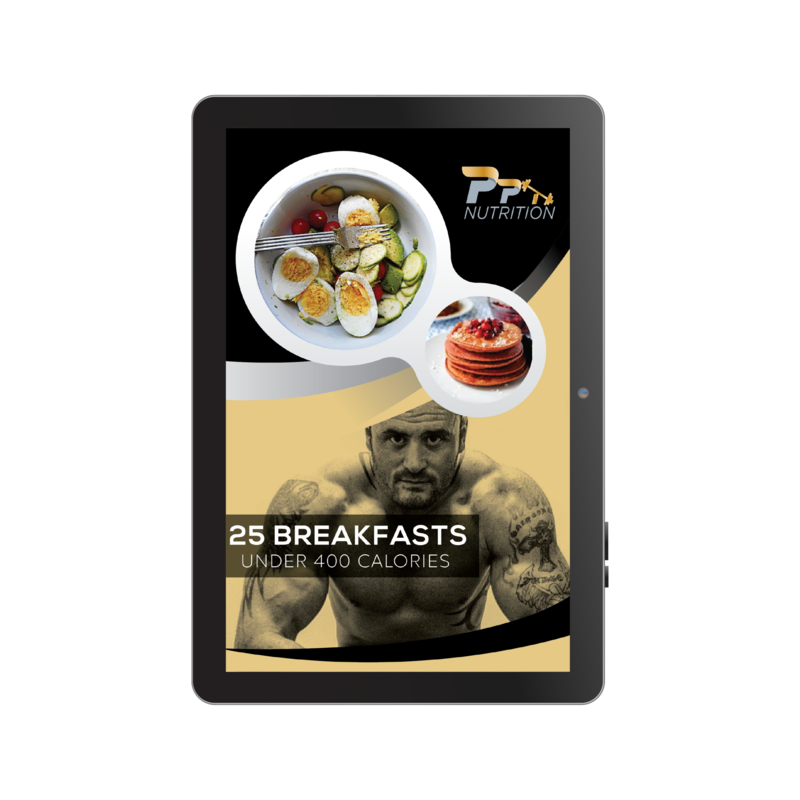 He won the Irish fitness industry awards 2018 as Irelands best fitness nutritionist and then only 3 days later won the Irish social media awards 2018 for best use of social media by a personal trainer because of his online content.